A member requested this recipe and when I discovered I had it my own personal collection, I couldn't believe it. Of course, I had to try them first. They are delicious! 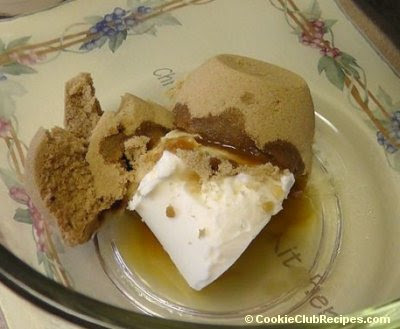 In a large mixing bowl, combine shortening, sugar, water and vanilla. Blend well. 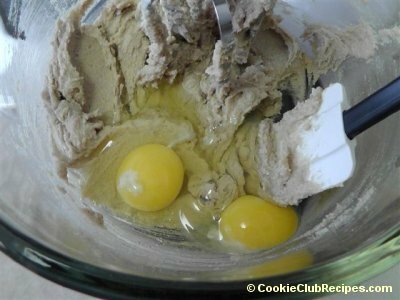 Add eggs and beat just until combined. 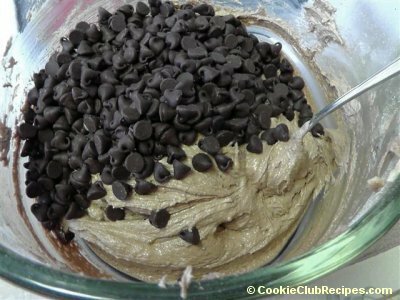 In a separate bowl, combine flour, cocoa, baking soda and salt. 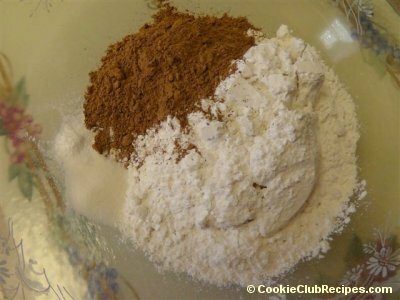 Gradually add dry ingredients to shortening mixture on low speed. 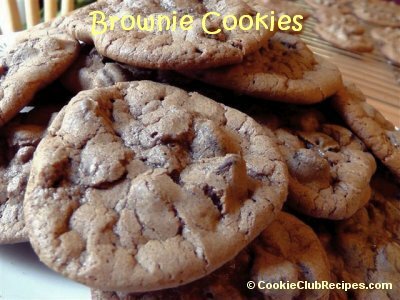 Drop brownie cookie dough by rounded tablespoonfuls onto ungreased baking sheet. 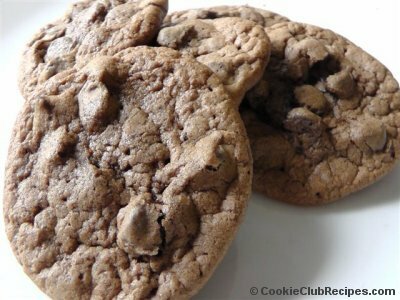 Bake for 8-9 minutes or until cookies are set, (they will be soft, but not gooey). 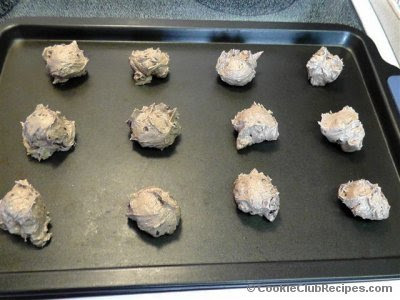 Remove cookies from oven and cool on baking sheet for a few minutes, then move to cooling racks.